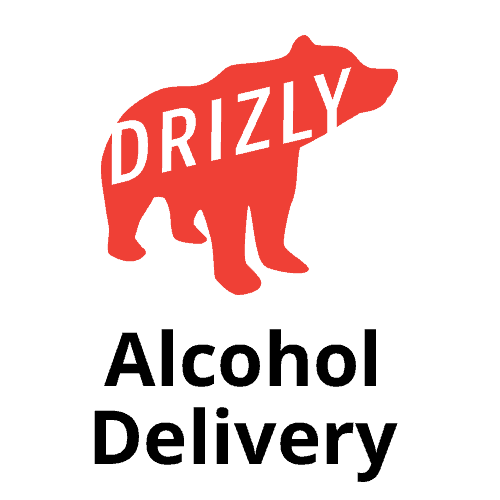 Local delivery available through Drizly. This department is currently empty. You can edit this placeholder text by editing the "EmptySectionText" topic within the Admin Console. © universalfws.com 2019. All Rights Reserved. An extraordinarily eclectic lounge located adjacent to the liquor store..
tampa website design by K.Tek Systems Inc.
To add items to your cart, click the "Add To Cart" button next to any product.